Pedestal Mailbox Supplier Delivering the News! Keeping up with the latest news in the mail and building supply industry is a main focus for USA Building Supplies. We continue to stay abreast postal product regulations to help make sure every building stays within the government’s parameters. With our new website we plan to take a new direction! USA Building Supplies strives to offer the most diverse product line, driving us as the nation’s leading resource for building supplies. We have BIG plans for the near future! USA Building Supplies is continuing the expansion of our product line throughout 2014. Our storage and shelving product lines will be coming soon along with our full line of material handling products and mailroom products. Our warehouse product line will also be launched in 2014. Whether your buidling needs apedestal mailbox or a cluster box unit, USA Building Supplies carries the largest selection of USPS Approved mailboxes. Be sure to check back often as our new website continues to flourish with new products, new articles and new specials! 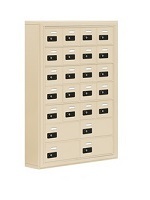 Request a product quote for custom configured USPS Approved mailboxes, restroom accessories or fire extinguishers today. Cell Phone Lockers – Like Cell Phones – are Everywhere! Are 4C Mailboxes the Superstar of Commercial Mailboxes? 4C Mailboxes Feature Mail Security & More! Will the Cluster Box Unit Become Outdated or Evolve? Cell Phone Lockers Provide Solutions and Controversy? 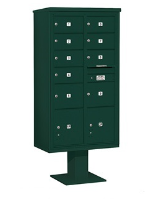 Will the 4C Pedestal Mailbox Replace the Cluster Box Unit? Is the Evolution of Cluster Box Units Coming Full Circle? 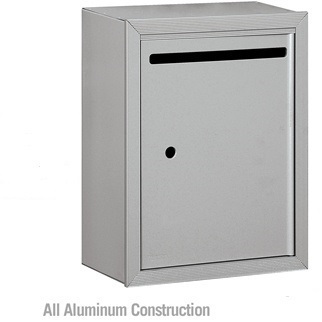 Why Are Outdoor Pedestal Mailboxes Preferred by the Post Office?